Am I Allowed to Install Aluminium Windows? 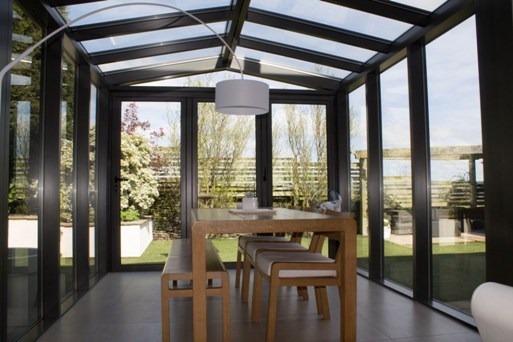 We often get this question asked of us at Clear View Bi-Folding Doors. It is understandable, when watching programmes like Grand Designs it seems the entire project is hinged around whether or not the family gets planning permission. This makes our potential clients wary about whether they are able to fit aluminium windows and doors to their property or not. So, we thought we would do a small write up to try and put some of those worries at rest. 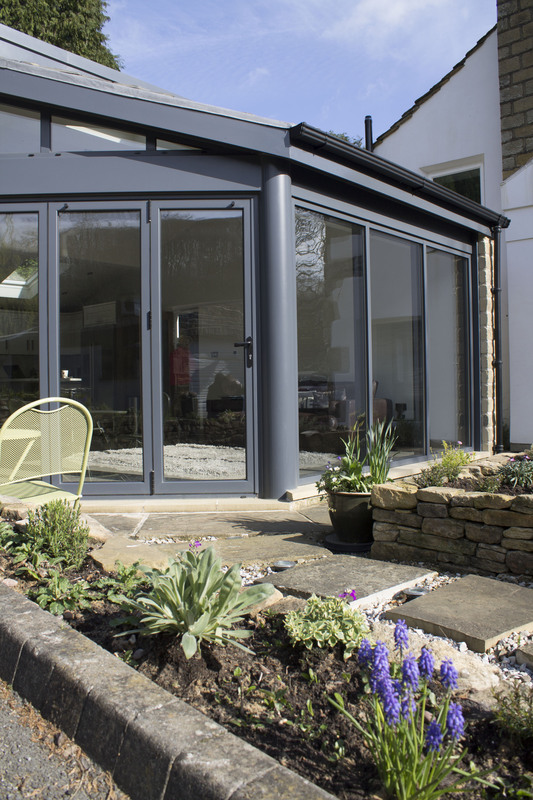 For the most part, unless your neighbours have a serious objection you can do what you want to the exterior of your property, which includes installing doors and windows. However, there are a couple of circumstances which may make things slightly tricky. Houses in conservation areas may be subject to ‘Article 4 Directions’. This means that your home is in a conservation area and you will need to seek planning permission before making any changes to it. How difficult this is can be dependent on many things, such as the other buildings in the area and how strict your local authority is on such matters. It is worth noting that if your home falls under this bracket it does not mean that no work can be carried out, ever. It simply means that permission needs to be sought before doing so, and should not deter you from making changes to your home. If you are struggling we are more than happy to talk this through with you, and can even advise on how to apply. We have over 10 years in experience installing aluminium doors and windows to homes which fall under this bracket. If you happen to live in a listed building then things may be more difficult. Listed buildings are listed due to their architectural or historical significance. When a building is listed it is the building in its entirety, including the interior, unlike the buildings mentioned above which are in conservation areas and as such it is only the exterior which is protected. In this case special permission will need to be sought, and could be extremely tricky to attain, though it is not unheard of. 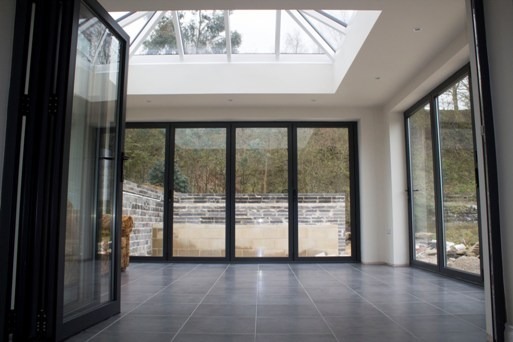 In these cases it is worth working with a supplier of bi-folding and sliding aluminium doors who is capable of working to the highest standards, thus bettering your chances of the plans being approved. Clear View work to standards which are above the industry best. Our engineers are specially trained on each station and take immense pride in what they do. To find out more just call us on 0800 1357167.